The best way to like a new spirit is to pair it with mixers you already like. Easy enough, right? 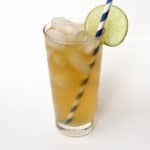 So, my favorite cocktail to make at home is by far the Dark + Stormy. 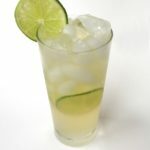 I love love love ginger beer, which is a spicy, non-alcoholic soda made from ginger root. 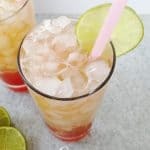 If you’ve stuck around this blog a while, you’ll know that I love any cocktail made with ginger beer. So far, I’ve made a bunch of them for Feast + West: the Moscow Mule with vodka, the Mexican Mule with tequila, the Dala Horse with Swedish lingonberries and the Yule Mule with cranberries. See what I mean? 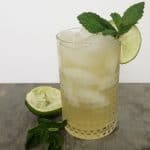 So, I set out to make the gin version, the Gin-Gin Mule — a mule cocktail made with gin and ginger. And a spot of mint. First, it’s really fun to say. Second, it’s pretty delicious. 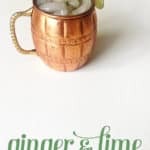 The bite of the ginger beer pairs well with the tartness of the lime juice and the herbaceous flavors of the gin and the mint. It’s fresh and spring-y. If I make enough of these, I think I can be a gin fan in no time at all. I’m working on it, gin fans. See this month’s guide to gin cocktails, and keep checking the blog in April for more gin-focused drinks. 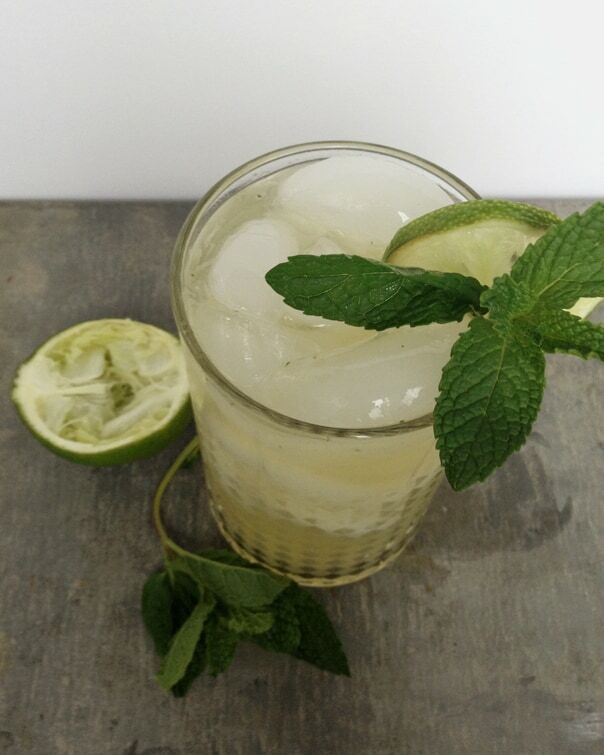 And third, there’s something fun to go along with the Gin-Gin Mule. 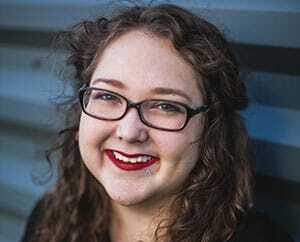 I teamed up with my fellow writers for My Cooking Spot for a super giveaway. To celebrate springtime, we are giving the chance for one lucky reader to win a $100 gift card to Target. Cheers to that! 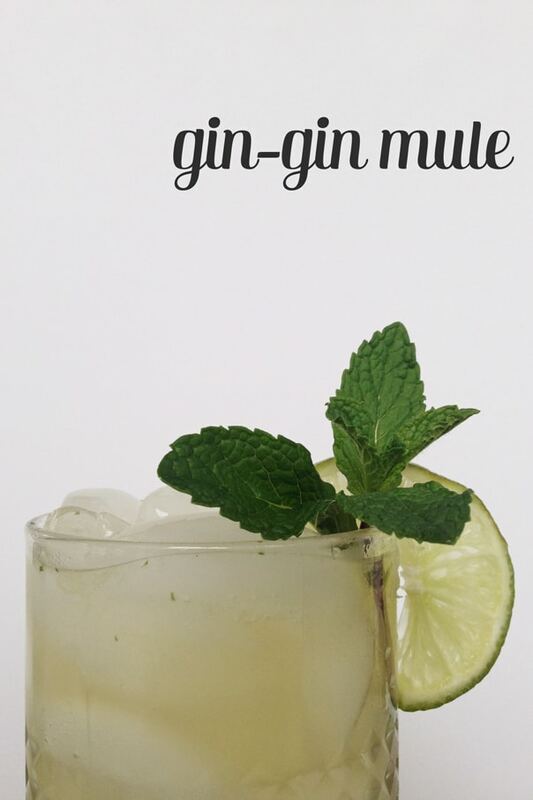 Click through to see the Gin-Gin Mule recipe! 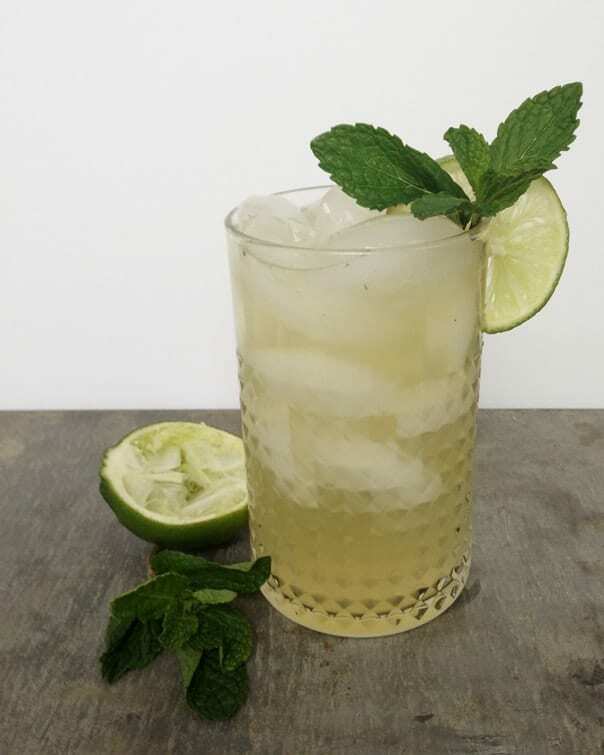 In a cocktail shaker, muddle mint leaves, simple syrup and lime juice together. Fill with ice and add the gin. Shake vigorously. Shake and strain into a cocktail glass filled with ice. Top with ginger beer. 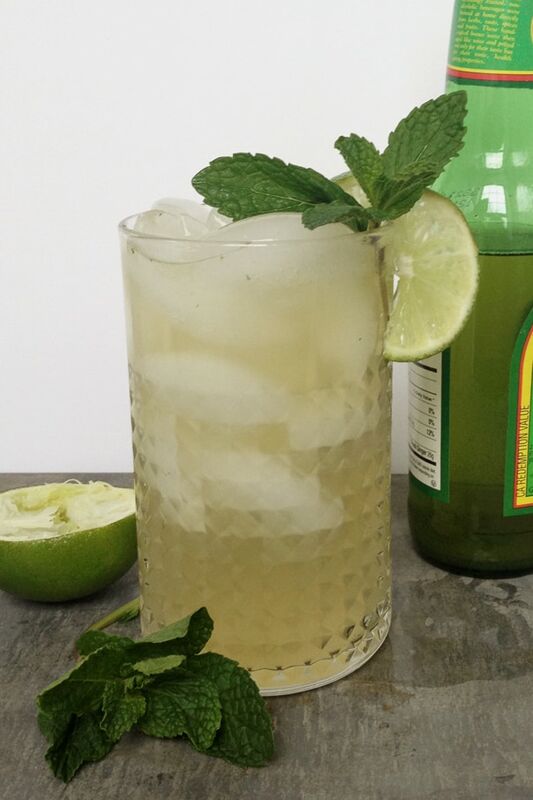 Garnish with a lime wheel and a sprig of fresh mint.